The Sinsinawa Art Gallery showcases new exhibits every 6 to 8 weeks, featuring works in all mediums. Annual exhibits include a quilt show every Fall and the Nativities Around the World in December-January. Other shows have included photography, painting, iconography, wood carving, metal sculpturing, wood carving, and collage creations. Guests are welcome to visit the gallery daily from 10 a.m. to 5 p.m. 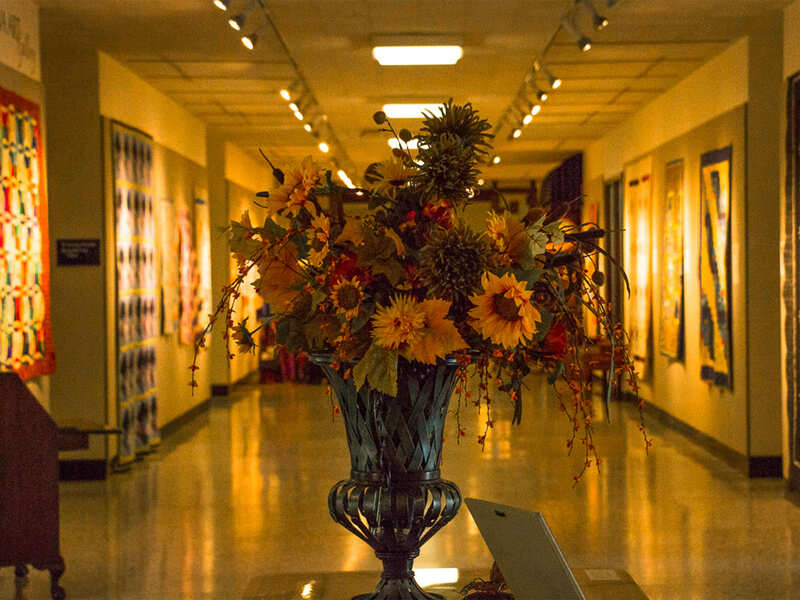 If art items are available for purchase, transactions are handled through the Sinsinawa Book & Gift Gallery.